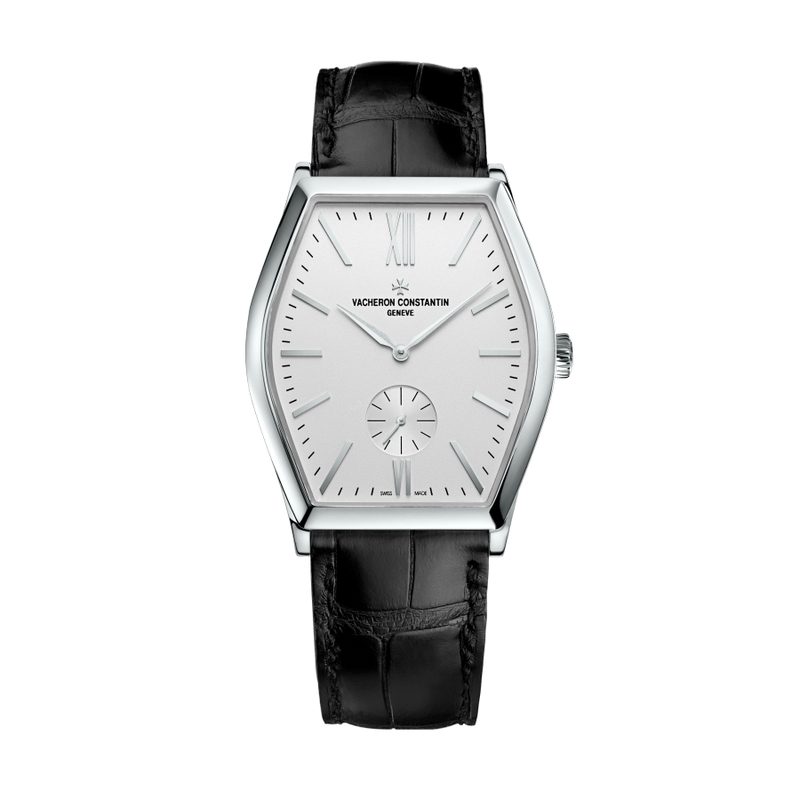 Vacheron Constantin Malte (82230/000G-9962) watch boasts a 36.70 x 47.61 mm 18K White Gold case surrounding a silvered dial on a black Alligator strap with a pin clasp. 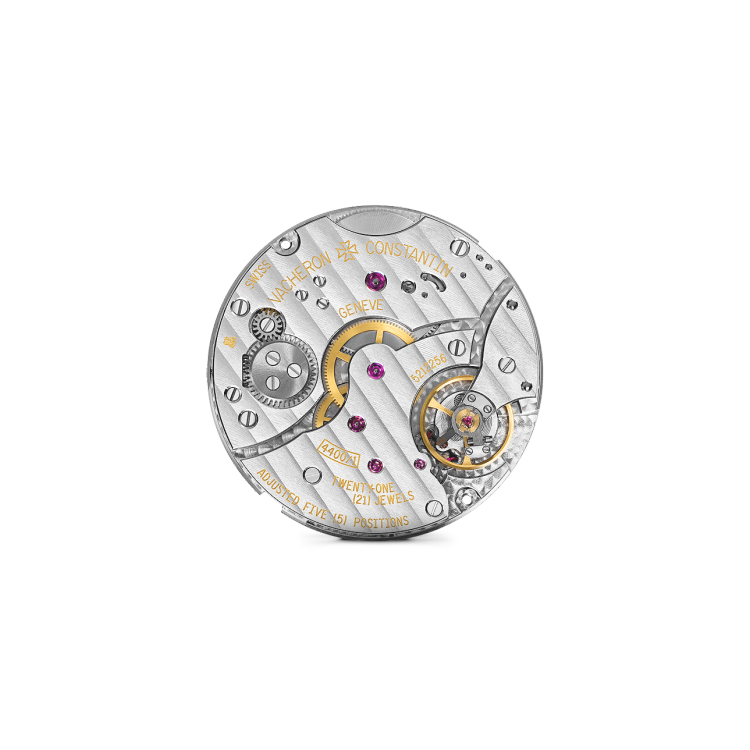 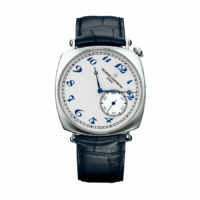 Vacheron Constantin manual-wind Caliber 4400 AS functions include hours, minutes & sub seconds hand dial. 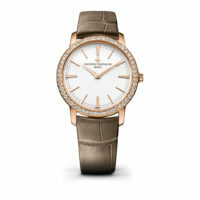 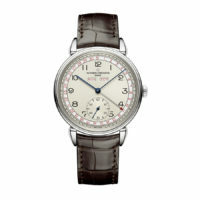 This movement is certified with the Hallmark of Geneva. 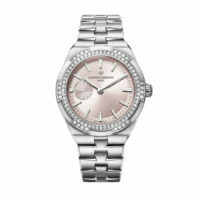 This watch features a 65 hour power reserve and is water resistant to 3 bar.